The people who make it know the best people to install it! 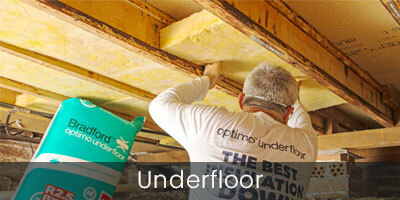 With over 80 years of insulation experience, Bradford is the most trusted name in insulation. 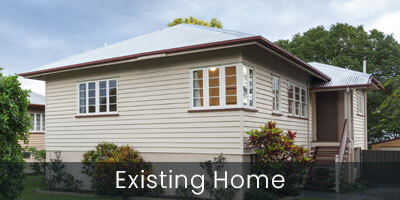 This means we can recommend Expert Insulation Installers for your existing home. 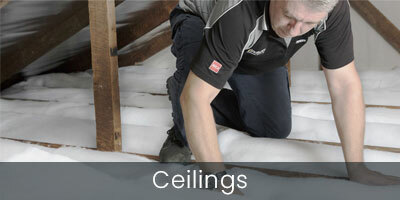 We have a large network of expert installers in Australia who can make your home more comfortable and energy efficient. They can provide free in-home measure and quote, recommend the most suitable products for your home and look after product delivery, product installation, waste removal and compliance documentation. 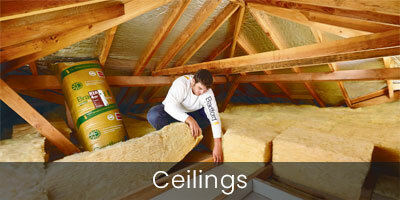 Complete the form below to have an Expert Insulation Installer contact you about improving the comfort and energy efficiency of your home.